In the swanky but laidback resort of El Gouna, Panorama Bungalows Resort is a 4-star family-friendly property with a private beach and warm hospitality. For a relaxing holiday on its serene strip of sands, amidst the fabulous coral reef Panorama Bungalow Resort is probably the best choice. With 152 guestrooms in modern décor, a terrace overlooking the marina to smoke sheesha, delicious cuisine served by its restaurants and proximity to an 18-hole golf course is this preferred by travelers travelling as a couple or a family. 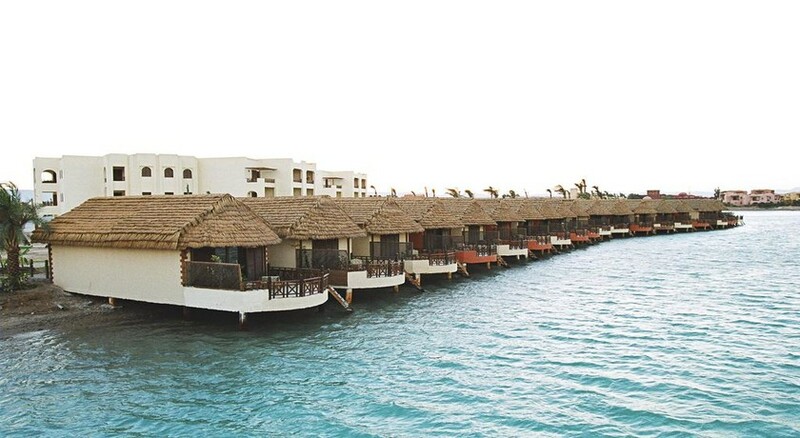 Make your El Gouna hotel a memorable one with comfortable stay at Panorama Bungalows Resort. 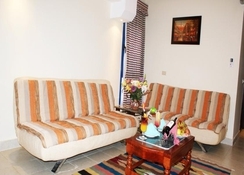 Panorama Bungalows Resort is located right in the middle of El Gouna City. Barely 50 m from its private beach and surrounded by the Steigenberger Golf course, the view from the resort are incredibly scenic. Shops, bars and restaurants are a short walk away from the resort. 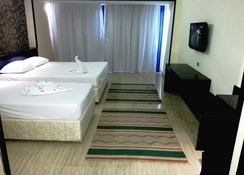 The resort is 38 km from the nearest airport, Hurghada. Panorama Bungalows Resort has comfortable 152 guestrooms that come divided into 99 standard rooms, 47 bungalows, and 6 family bungalows. Plushly furnished, they come with duplex beds, en suite with bath amenities, toiletries and a hairdryer, electric kettle, air conditioning, telephone, safe deposit box, WiFi internet a satellite TV and a minibar. There are attached balcony to enjoy the scenic views from. The resort provides room service, laundry service and wake-up call. Fresh linens and towels and housekeeping are provided daily. La Palma Restaurant is the main buffet restaurant that serves all major meals. The continental breakfast spread has lots of food and drinks options. The restaurant holds theme dinners every night. There is a leisure and pool bars to serve alcoholic and non-alcoholic drinks. For guests relaxing o the beach, there is the Zeytouna beach bar. Panorama Bungalows Resort has a large outdoor pool with a kids paddle pool that are surrounded by parasols and loungers. Facilities for water polo, water volleyball, water gymnasium and such other water games are available in the pool. There is whirlpool too. The wellness centre comes with steam bath, sauna, whirlpool, skin treatment and other relaxing massages and therapies. Guests can indulge in sports like darts, volleyball, speed ball, billiards and table tennis.